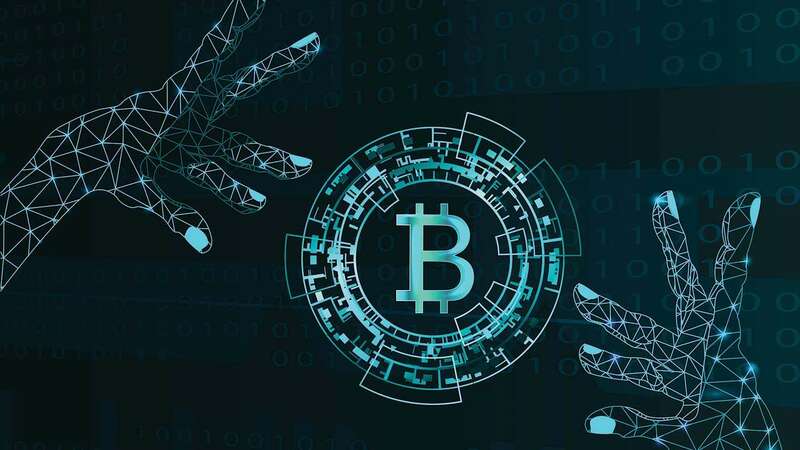 Share the post "Machine Learning fighting cryptocurrency frauds"
Internet gives us infinitely many opportunities and benefits but it is also the home for various threats. Online frauds are continuously more creative and becoming more and more popular, spreading on the new levels. With constantly growing capabilities of internet this has become major problem for financial sector. Alongside with increasing number of global online transactions the number of dangers rises. 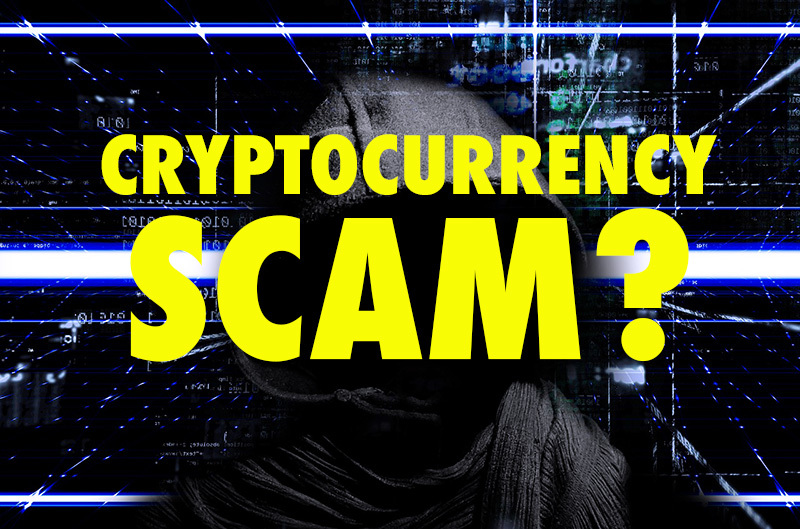 Cryptocurrency and blockchain are relatively new in financial sector but they are exposed on the same level to the scams that were performed on paper market and even some new ones.The most common variety of scam are so-called pump-and-dump. But what are they ? “Pump and dump” (P&D) is a form of securities fraud that involves artificially inflating the price of an owned stock through false and misleading positive statements, in order to sell the cheaply purchased stock at a higher price. As Bitcoin has a huge market capitalization so it would be hard to manipulate the price but the smaller altcoins are very vulnerable for this type of fraud. Now the machine learning and artificial intelligence can face the online frauds and help with fighting against them. 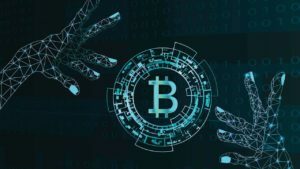 Machine learning algorithm has been developed by Jiahua Xu and Benjamin Livshits who studied cryptocurrency pump and dump schemes and published the work about details of given scam. 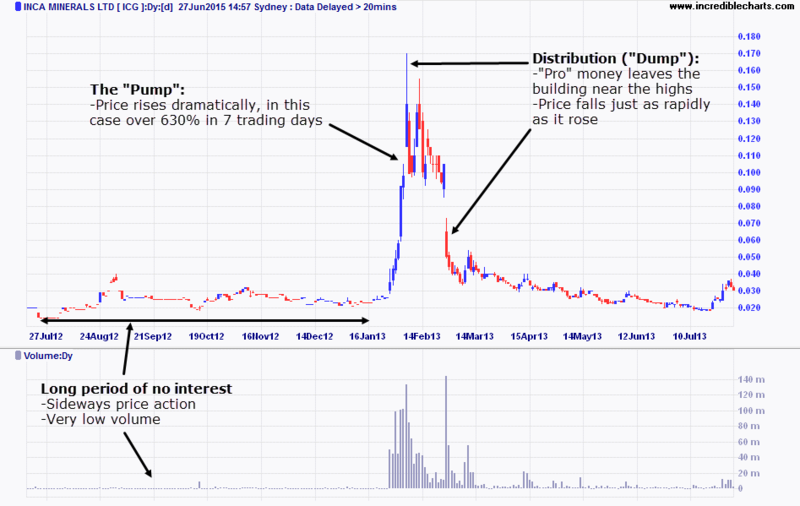 After studying more than 260 pump and dump frauds, they came to the conclusion that very often this scams had been preceded with unusual activity in given currency. Thanks to the fact they started to look for an unexpected trades in order to spot next targets. To confirm their theory, they developed a machine learning algorithm and trained it to look for signs proving that scam is about to occur. The machine learning algorithm was right in 5 of 6 cases which is quite good outcome. The criminality in internet is constantly rising but thanks to this kind of algorithms we have a chance to fight with them. This two researchers emphasize that their algorithm will not eliminate the pump and dump schemes it will only allow to weaken it. 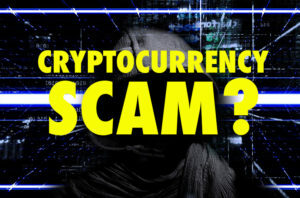 Xu and Livshits say that on average there are two pump-and-dump scams every day and that these generate about $7 million worth of trading volume a month. This shows how big the issue is. I personally think that machine learning and AI can be a major benefit in terms of reducing all kinds of cybercrime and thanks to them we will be able to implement a lot more efficient and secure online systems. What are your thoughts about it? Do you think AI and machine learning will be a breakthrough in cybersecurity or criminals will find a way to omit these systems?